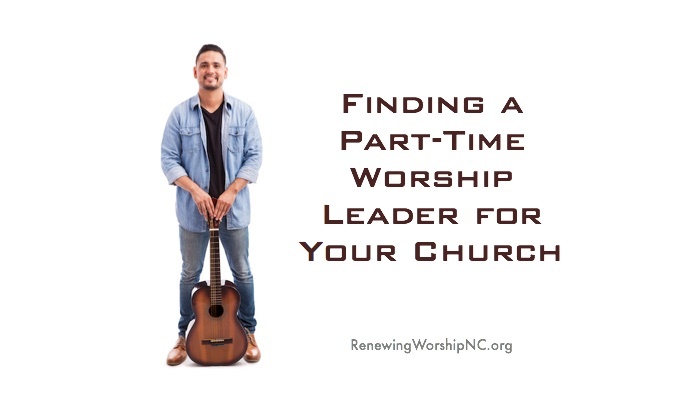 When a church loses their worship pastor/minister of music, it is a great time to reassess what your church needs in a new worship leader. This is by no means an exhaustive list, but one that will prompt some healthy discussion about current realities and desired futures. If someone asked you what the strengths of your church’s worship and music ministry are, what would you tell them? Are there some things that you feel like are missing in your worship & music ministry? If so, what and why? How would you describe your vision of what you would love to see in the worship & music ministry at your church? 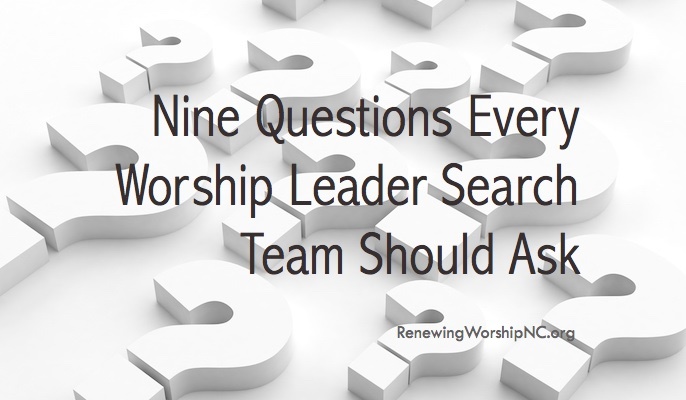 What qualities do you think a new worship/music minister will need to minister effectively to your church? Considering all of the age groups and variety of people in your church, what kinds of music do you think best help all of your church to worship together meaningfully? Considering those people you wish to reach, what kinds of music do you think best speak in a language they can understand? If you were going to explain to a prospective worship leader why you think he/she would love to lead the worship music in your church; what would you tell him/her? 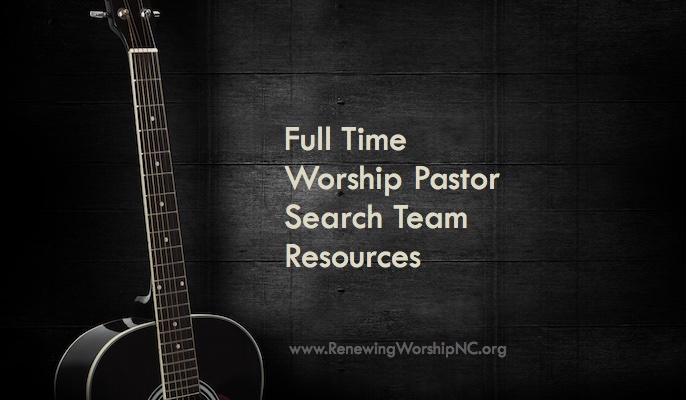 Are there any words of caution you would have for a worship pastor considering this position at our church? What would those be? What educational and experience requirements would you consider necessary for this candidate? What additional questions would you add to this list? PreviousWhy Bother With Church Choirs?